Festive season is almost on hand in India which is surely going to boots up the sales of products offered from different-2 manufacturer. Well automobile sector is not far behind in race. The top end car makers are putting efforts in full swing to take benefit of these festive occasions which might be turn in shopping season. So Tata motors a renowned home grown automaker in India is also trying very hard to attract consumers towards their products in order to arrest the large market share by increasing the sale counts. In series of this planning the company is working belligerently to rejuvenate the sales of its most significant brand, Tata Sumo. As it is seen in the market Tata Sumo has lost its name and another car from Mahindra naming as Mahindra Bolero has taken the position of the car. So Tata Motors is planning to revamp this brand by making some upgradations in regards of engine and the exteriors looks and designs of the car. The all new Tata Sumo will be renamed as Tata Sumo Gold. Tata Sumo Gold price is yet not available. As per reports available, few weeks ago, Tata motors completely dropped down the Sumo suffix from Tata Grande and instead highlighted DICOR suffix. This bold move was the part of strategy which was made in order to revive Tata Safari’s image which could be possible by seeing Tata Grande. If take a look on difference between Tata Grande and Tata Safari , we will see that safety is concerning area in Tata Safari while Tata Grande is lack of safety features and safety kit. Further is rumored that by introducing Tata Sumo Gold, Tata Motors will going to replace victa brand by Gold brand completely. 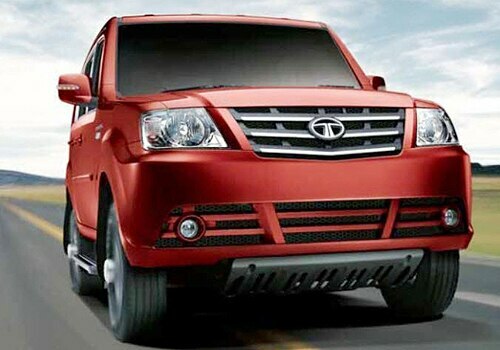 If talk about power, the all new Tata Sumo Gold will be equipped with 3 liter CR4 engine. 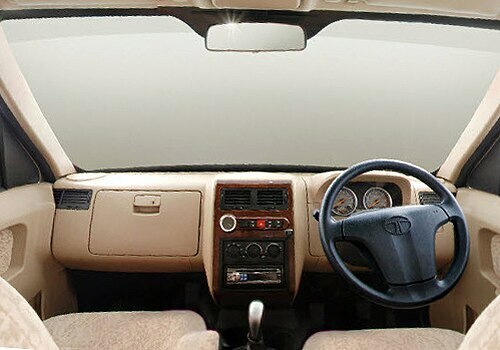 Additionally the interiors of the car are to be shaped in new way to luring customers back to the brand. Tata Sumo Gold Review suggest that this festive season will surely make the car to hit Indian markets and will enhance its sales.